Last week, Bitcoin faced a major drop in the cryptomarket plunging below $6K. However, things are now looking promising for the crypto-currency as its value reportedly increases by 2.81 percent since the last week. According to CoinMarketCap, Bitcoin’s current value stands at $6,684.57 as of 5th July. Two days before, the value stood at $6,575 which was a 3.4 percent increase in the last 24 hours. The gradual increase in Bitcoin’s value is now expected to hit $7K in a few days. As the Bitcoin’s value continues to increase, investors are again getting hopeful in investing in the currency. 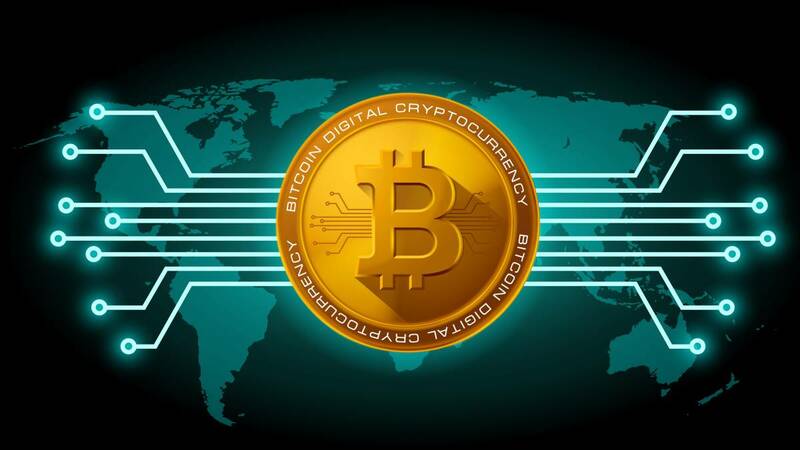 BTC’s increased market value will attract more investments, building an increased trading volume, which will eventually lead to its regained success in the digital currency market. Lately, Bitcoin has been showing major fluctuations in the crypto market. While 2017 was a successful year for Bitcoin, 2018 did not fare well for the cryptocurrency. Since the end of January, Bitcoin has been declining continuously. Just, last month, the currency’s value experienced a major downfall as it dropped to $6,455.92, it’s lowest since May. The ever decreasing value made many investors skeptical about the currency’s success, now they are heaving a sigh of relief.